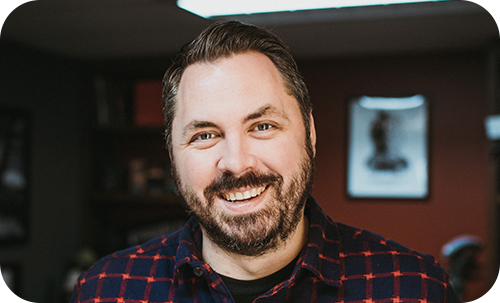 Ryan Connolly is a filmmaker, internet personality and presenter best known for his web series Film Riot, which has gained over 1.4-million subscribers. 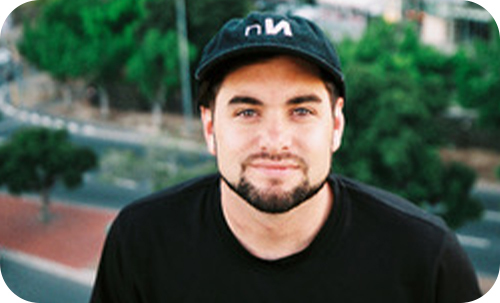 He has also written and directed 15 short films, including PROXiMITY, UFOh Yeah, Ghost House, SENTiNEL and, most recently, BALLiSTIC – his biggest production yet. Collectively, Ryan’s short films have amassed almost 10-million views. 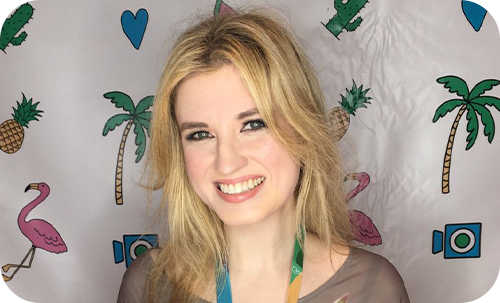 As the host & creator of Beyond The Trailer on YouTube, Grace is the one of the most esteemed film commentators on the platform, as well as the top female critic. Her trailer reactions, box office reports and interviews with celebrities altogether boast a whopping half-a-billion views on YouTube, with over 800k fans subscribing to her channel. Grace studied film at NYU's Tisch School of the Arts and had her own comedy group that performed in Times Square and NY's famed Comedy Cellar. Dan Mace is a multi-faceted, multi-award-winning filmmaker. Since winning the My RØDE Reel Judges’ Film prize in 2015, Dan’s rise has been as meteoric as it has been organic: 700k+ followers on YouTube, 230k+ on Instagram and 90k+ on Twitter. He is known for his high-quality films that span a variety of industry categories, as well as his dedication to craft and from-the-heart content.